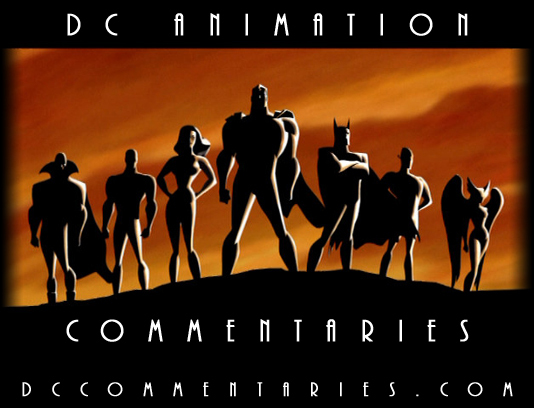 For more information, visit The Official "DC Animation Commentaries" Thread at Toon Zone Forums. Commentaries and other material © 2008, Trevor Balena. Contact me. 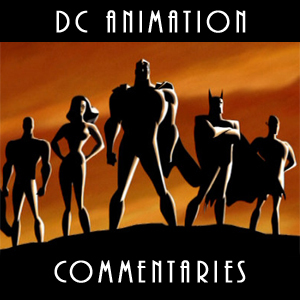 Batman, Superman, the Justice League, and all related characters and concepts are  and © 2008, DC Comics. All rights reserved.